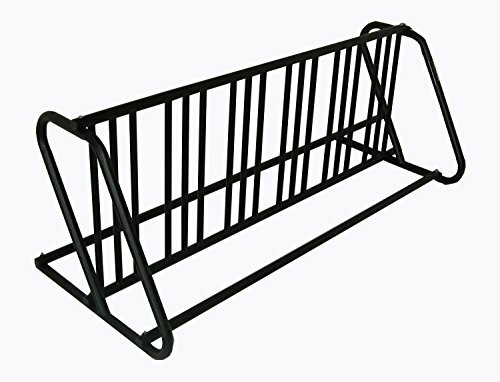 Hollywood Racks Dual Use 12 Bike Parking Stand (Black) by Hollywood Racks at Joes V Cycle. MPN: PS-12. Hurry! Limited time offer. Offer valid only while supplies last.